Let me talk to you about a magical place in the city. 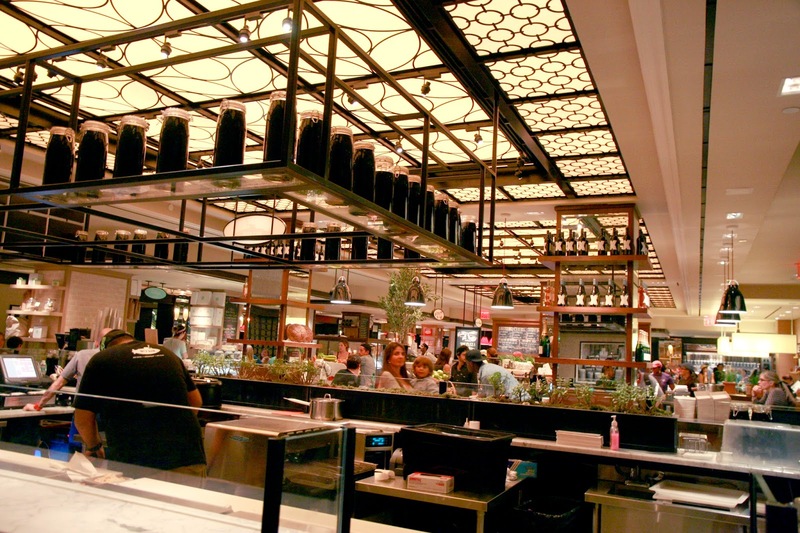 A place where the food court has been elevated to a level that didn't seem possible - the Plaza Food Hall. 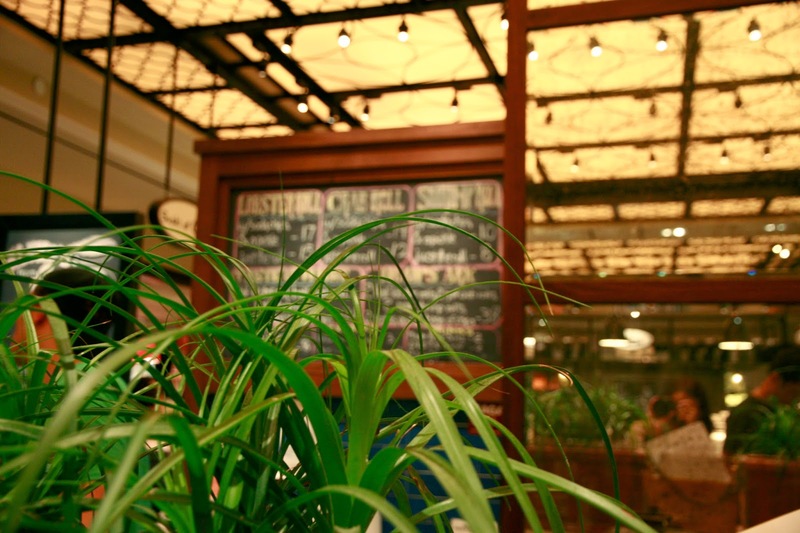 Not only is it situated in the perfect location (right across the street from Central Park), but it boasts an incredible range of popular New York eats. 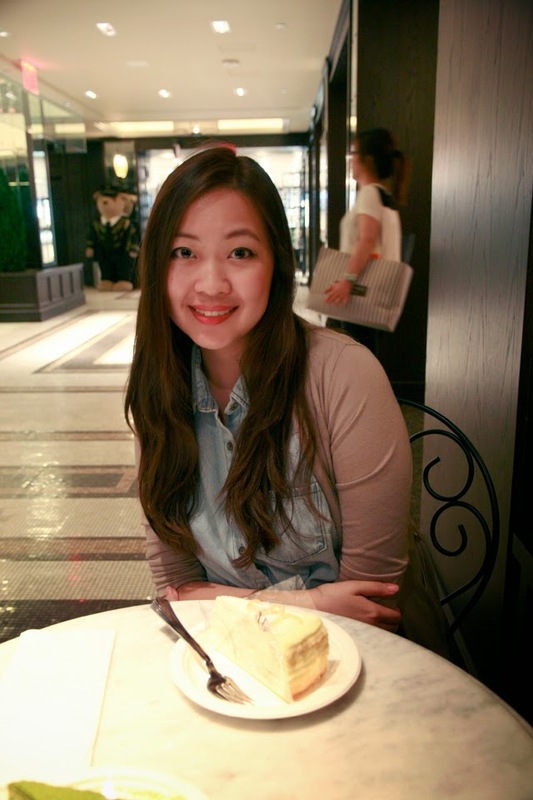 Whether it's Billy's, Three Tarts, Tartine, Luke's, or Lady M, you won't leave hungry. I personally always go for the same meal when I eat here. 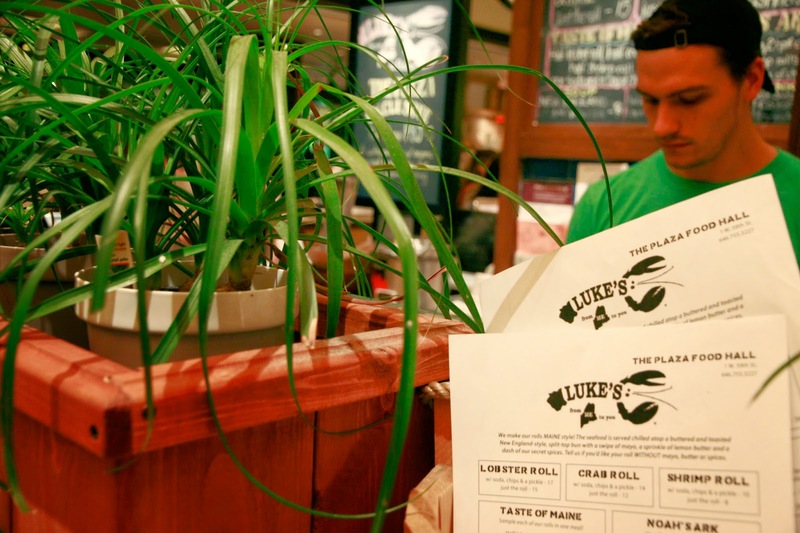 Luke's Lobster Crab and Lobster Roll | One of the bests. They definitely don't skimp on the seafood here, and the bun is always toasted to the perfect crisp. 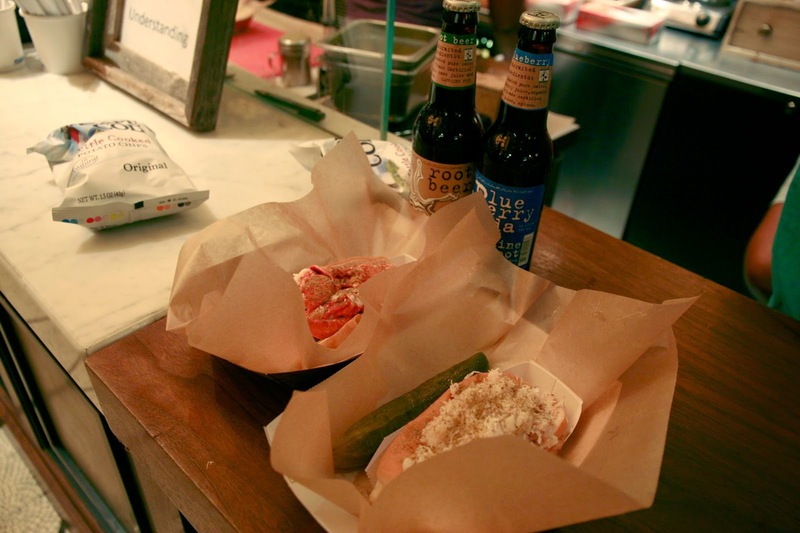 Get the combo and you'll enjoy a Maine Root soda and a bag of Cape Cod chips. 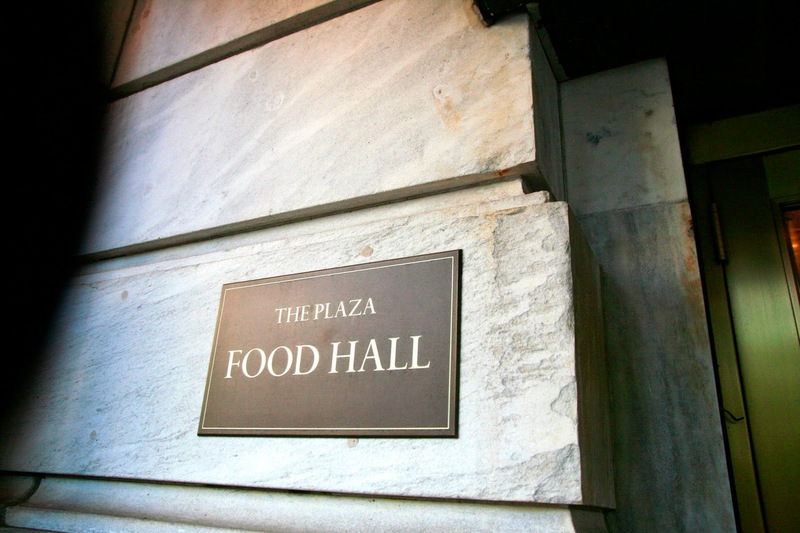 Eat at the Plaza Food Hall, and you'll have the option to grab a special PB&J whoopie pie. 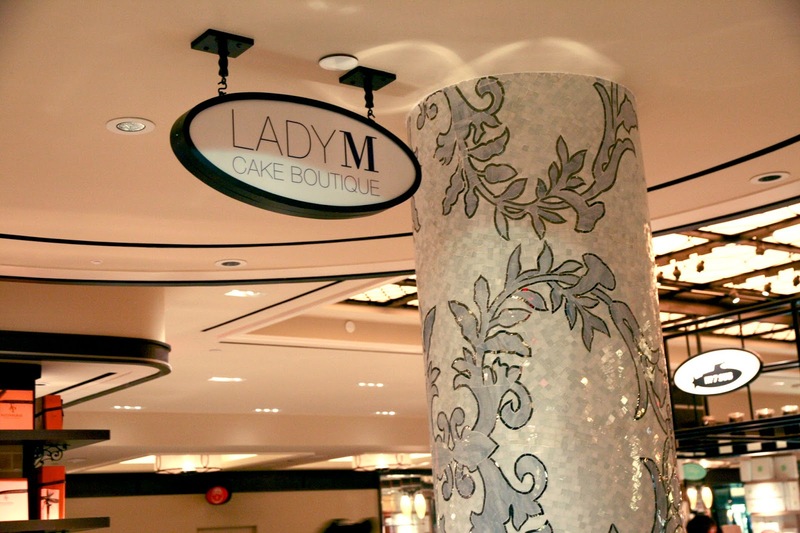 Lady M | Definitely one of the best crêpe cakes you can get. 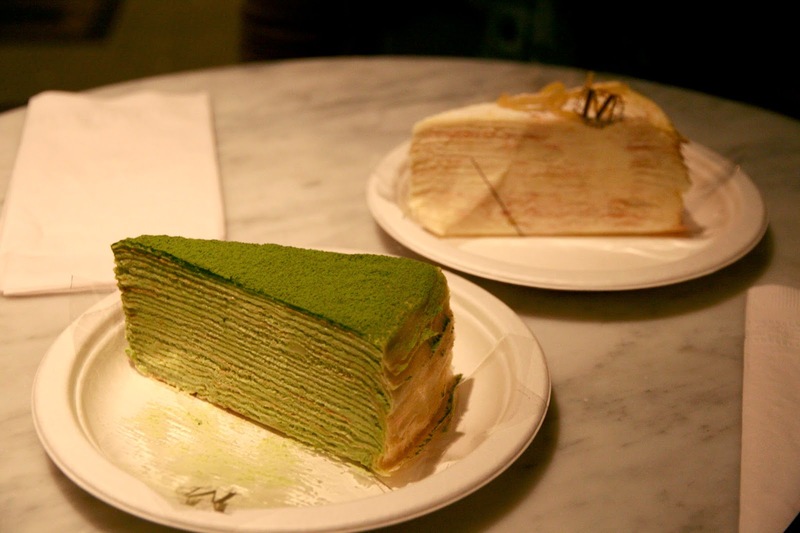 Although their original is delicious, I personally go crazy for their green tea flavor.